A real immersion in a world of rich flavours, a bubbling culture, lots of sensations and happiness at all costs. 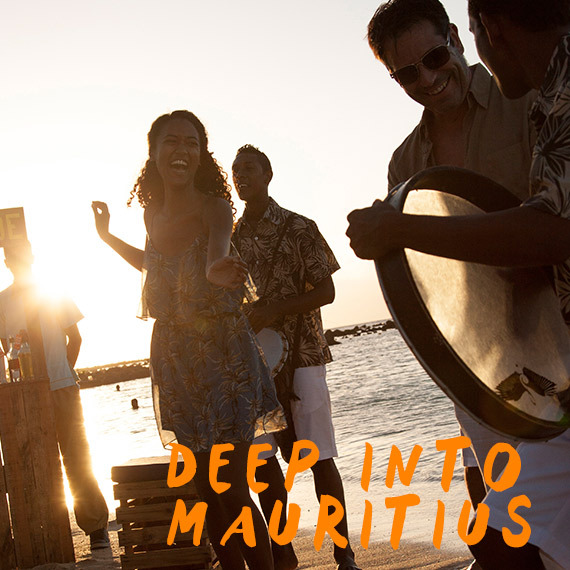 Catch a glimpse before the big leap… to your dream vacation in Mauritius! Deep into Mauritius… It is the promise made by Veranda Resorts, a Mauritian hotel brand with over 30 years of expertise.